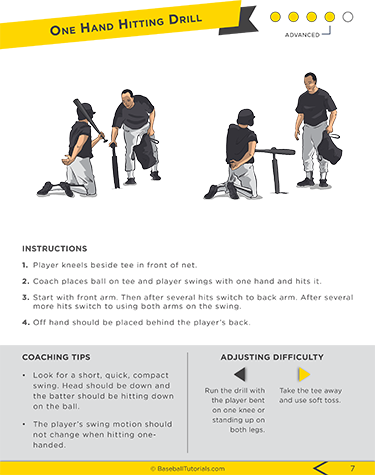 It can be pretty time consuming. And with all the other commitments in your life (work, family, kids)... it can be downright stressful. 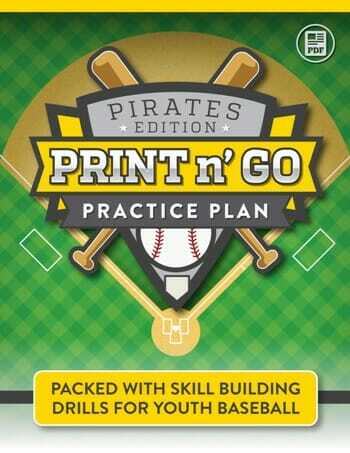 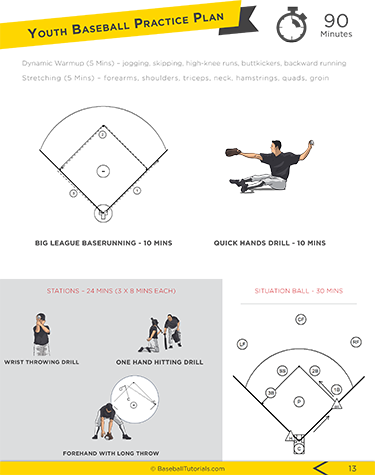 Hurry... Get Print n' Go Practice Plans Pirates Edition Today!